Blake Shelton and Miranda Lambert’s divorce was finalized three months ago – but Blake Shelton isn’t losing sleep over his former wife, he has been busy working on his revenge body. Blake shocked fans of NBC’s “The Voice” when he debuted a much slimmer and leaner physique. And, according to a new report – Blake has been flourishing since his divorce and he is even on the prowl for a new girlfriend. Blake recently discussed his divorce and dramatic weight loss in an interview and he dished, “The whole stress of getting through the separation, it was just weird. I’m not eating as many friend pickles and stuff, I’m doing great, I am. It is what it is.” Despite what Miranda’s reps have said – sources say that Blake was actually the one who was cheated on in their marriage – and he filed divorce papers against Miranda after discovering her fifth affair. So, it looks like divorce has done a body good for Blake Shelton – of course his ex Miranda has been hitting the gym as well, and has her own revenge body that she has been flaunting. At this stage it looks like the odds of Miranda and Blake reconciling are slim to none, and that is just the way that Blake Shelton wants it. 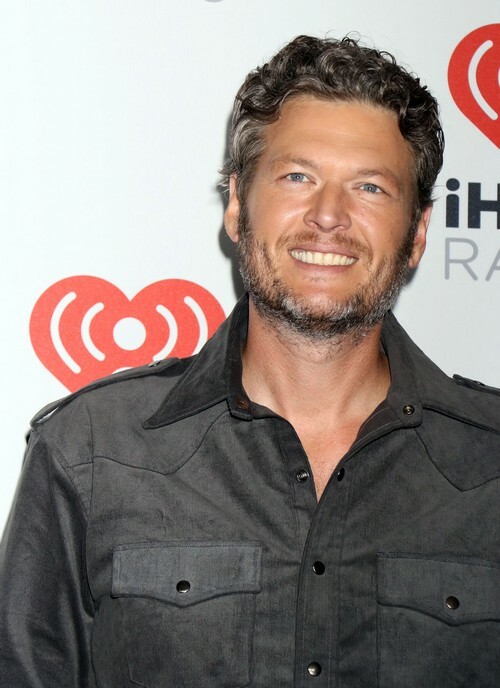 Do you think that it is a little strange Blake has bounced back this quickly since his split? Will he date a country girl that no one has ever heard of, or is it only a matter of time he ends up with another celebrity? Maybe even his Voice co-star Gwen Stefani? Let us know what you think in the comments below! Blake Shelton’s Own Staff Spies For Miranda Lambert – She Just Can’t Trust Him!